Space and price – A BIG surprise! 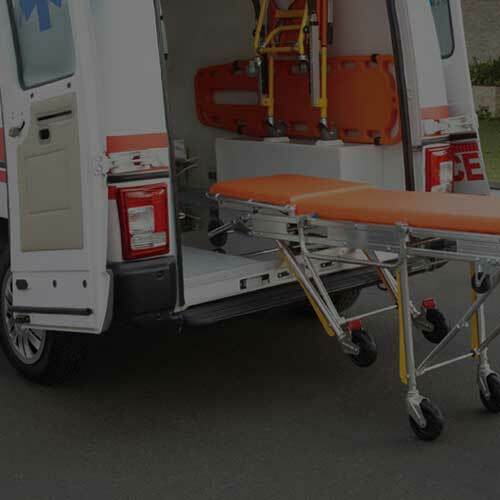 Big on space, Winger Ambulance from Tata Motors is a single stretcher ambulance that offers extra safety, a smooth drive, and a ‘within budget’ price. 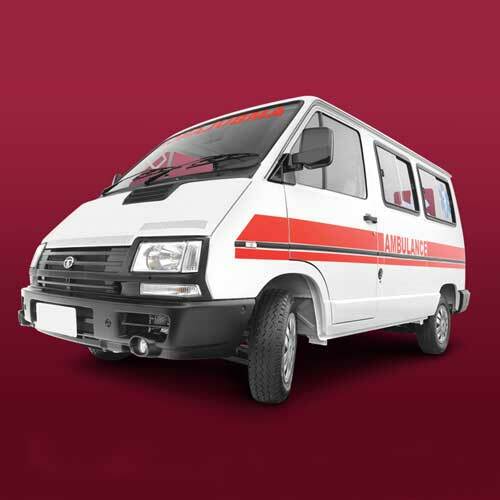 Winger Ambulance incorporates an innovative design unmatched by other ambulance vehicles. Both its engine and driveline compartment have been compressed, to maximise interior space. There is enough room for a patient and attendants, providing comfort for all. 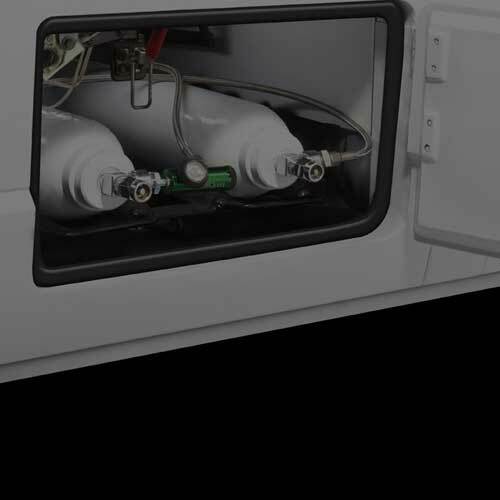 » The unique monocoque construction of Winger Ambulance ensures low car-like noise, vibration and harshness (NVH) levels. 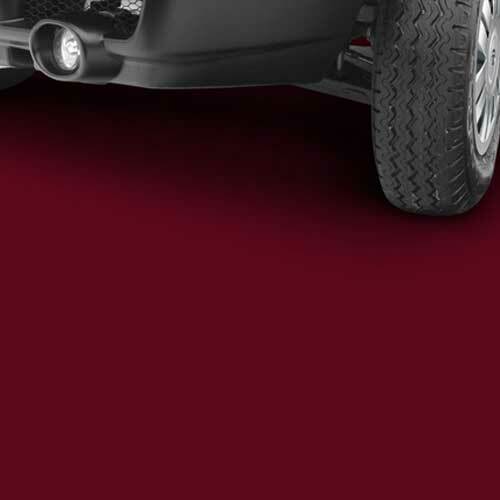 » Front independent suspension, anti-roll bars with hydraulic shock absorbers and radial tyres together ensure a bump-free ride. Together, these features add up to zero stress and 100% comfort for the patient. 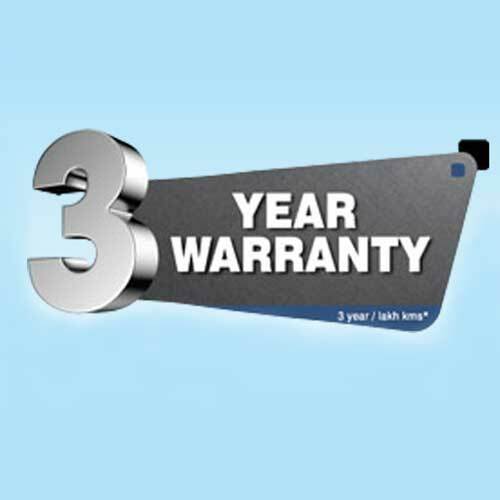 Disclaimer: Features mentioned may not be available in all the models. » Low centre of gravity ensures better stability. » Fog lamps offer excellent visibility during winter. » Anti-roll bar in front & rear. » Side impact beams on both sides. » Light bar rhombic-shaped double layered structure with integrated PA system. » 6 high intensity flashers on sides and rear of vehicle. 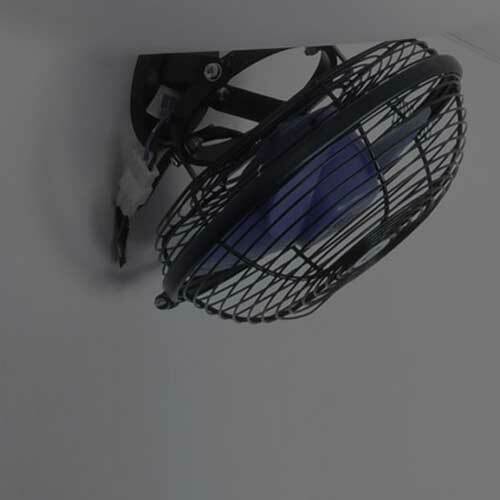 » Internal lighting consisting of 4 LED-type tubelights, 3 spotlights and one examination light. »Two 230 V AC 3-pin sockets & an external charge port. » Oxygen delivery system with integrated piping & 3 concealed outlets on side walls, besides pressure regulators and humidifiers. » Pull-out type storage trolley for two D-type O2 cylinders. 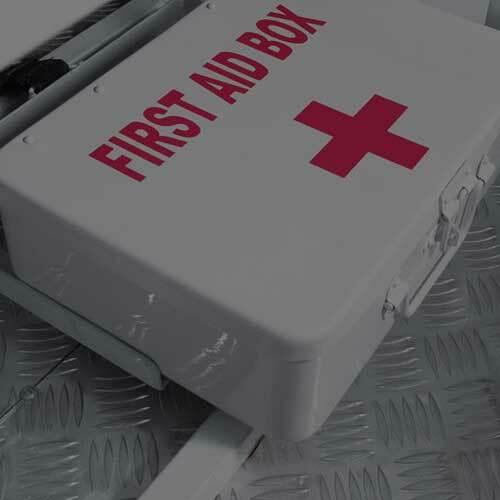 Provision available for keeping First-aid kit to attend to medical emergencies.